Maybe you were smart to hold off on the Vive or Oculus Rift. VR just got a lot cheaper. Microsoft on Wednesday morning said PC OEMs will soon be shipping VR headsets that enable virtual reality and mixed reality starting at $299. Details of the hardware and how it works were sparse, but Microsoft said HP, Dell, Lenovo, Asus, and Acer will be shipping the headsets timed with its upcoming Windows 10 Creators Update, due in spring 2017. Despite the relatively low price, the upcoming headsets may have a big advantage over HTC and Valve’s Vive and Facebook’s Oculus Rift: no need for separate calibration hardware to function. Both Vive and Oculus require multiple emitters on stands to be placed around a room for the positioning to function. 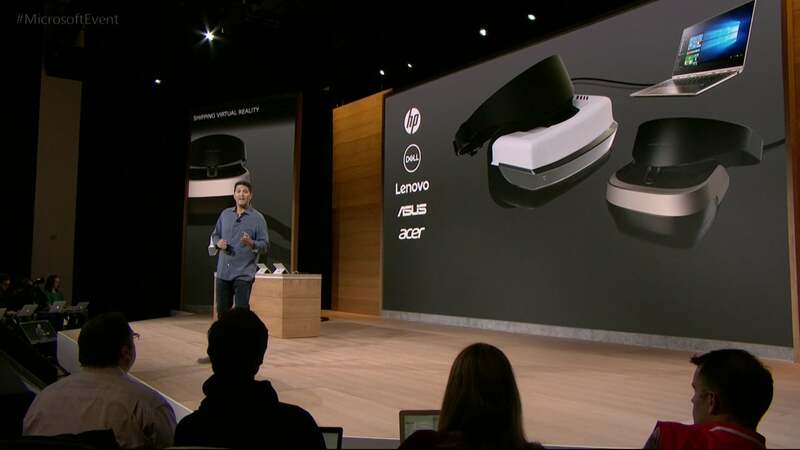 Microsoft said leading PC OEMs will be building VR headsets that for just $299. 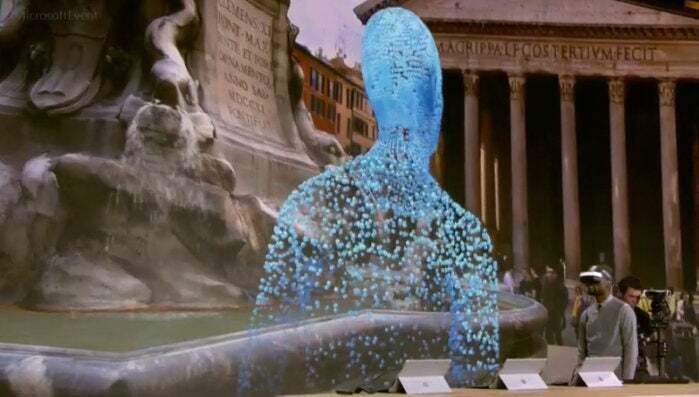 Microsoft didn’t say how the headsets would work exactly but one can extrapolate that some of the technology is borrowed from its augmented reality HoloLens, which scans a room when first turned on. The new “accessories” also seem to function similarly to the HoloLens by reading a user’s hand gestures without the need for external controllers like those used by the Vive and Oculus Rift. Whether the technology can match the precision of the Vive and Oculus Rift is still to be determined but the price is certainly going to lift consumer eyebrows. The Valve-designed and HTC-built Vive and Facebook’s Oculus Rift with its Touch controllers each cost $800. With leading PC OEMs offering a competitive product at $300, there’s a good chance Microsoft’s initiative will shake up the market.